Have you ever wanted to act out your own scene from Hamlet or Romeo and Juliet? Toronto's Classical Theatre Project leads the visitors on an adventure through the ROM with costumed characters and interesting artifacts from Shakespeare’s day-to-day! 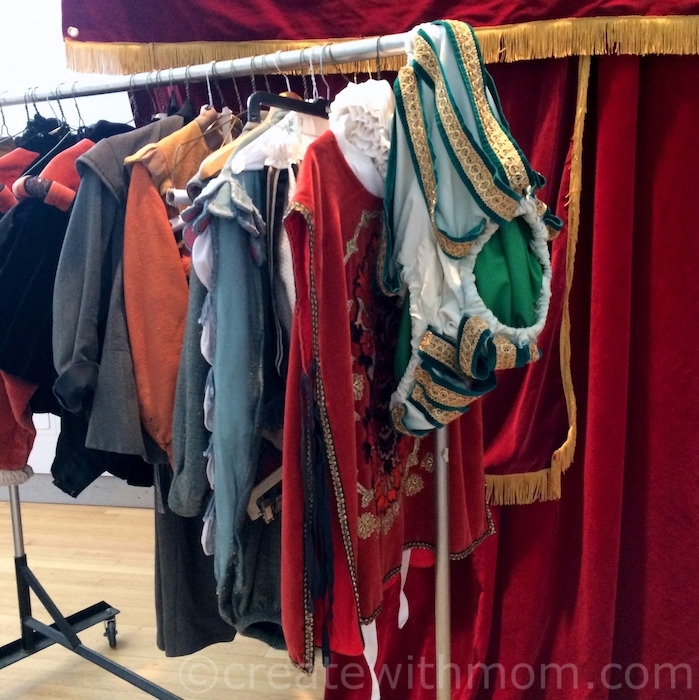 March 12–20: pop-up performances through the day; scheduled scenes 1:30, 3 Portrait of Galileo by Justus Sustermans. Meet a scientist from an era before science–and find out why Galileo is considered the Father of Astronomy! Are you an adventurous type who loves the great outdoors as well as the art of the deal? Then the job of a coureur de bois would have been perfect for you! Meet one of these entrepreneurial woodsmen and hear about Samuel de Champlain and the life of an explorer. Curious Cambrian Creatures: Stranger than fiction, these odd animals that met their end over half a billion years ago are brought to life by ROM research and Parks Canada March 12-20. Meet curator Jean-Bernard Caron March 17, 18, drop-in 2-3, and keep your eyes open for Parka, who loves to explore Canada’s National Parks! Myths and Monsters: Learn about the gods and goddesses, heroes, heroines and monsters that inspired Shakespeare's tales. March 14-18. Meet curator Paul Denis March 14-18, drop-in 2-3. Become the world's greatest storyteller, as you snap your very own Shakespearean Selfie in the Elizabethan Selfie Station. Hands-on experience with Sciensational Sssnakes!! can demystify these beautiful creatures. 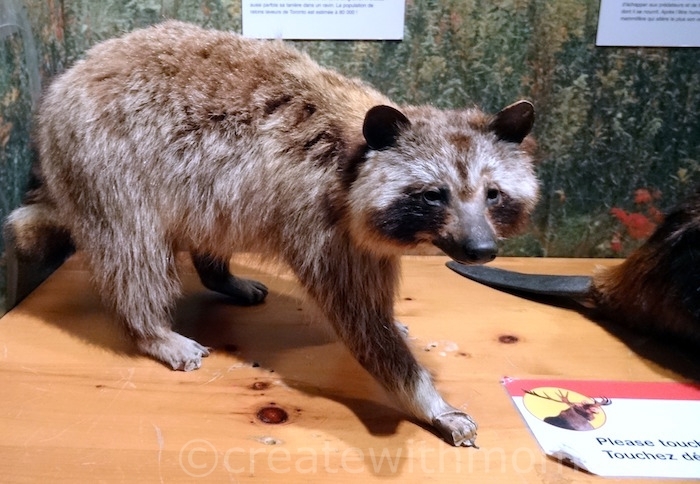 Curatorial Curiosities: Mesmerized by the natural world? Explore our enchanting planet with ROM scientists. Touch intriguing artifacts and discover what the experts would put in their cabinet of curiosity – then create your own! Hunt for mysterious items that will transport you back in time! Is it a cooking pot or a chamber pot? Sewing needle or lice picker? Make your best guess and choose your own adventures as you explore the ROM’s permanent collections. 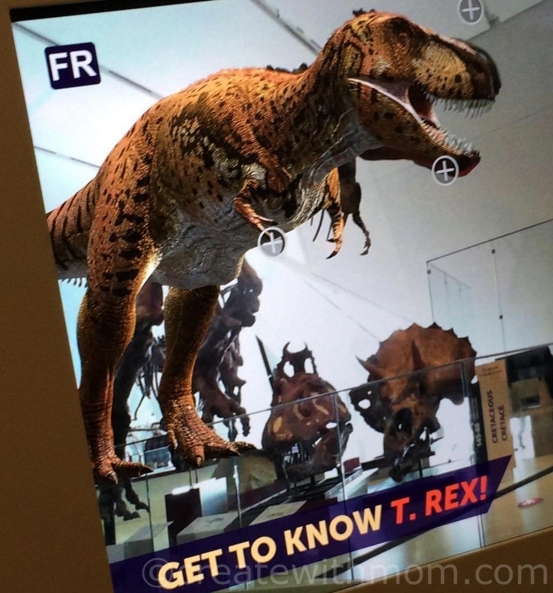 See T. rex come alive with augmented reality - and share it with #ROMtrex! Design your own paper bag puppets in the likeness of your favourite explorer or Shakespearean character. Then, take to the stage with your fellow puppeteers! Ojo de Dios (A God’s Eye): Design and weave your very own magical object, following a tradition handed down for centuries. Nature has enchanted artists throughout history! See art in action with VIBE Arts. 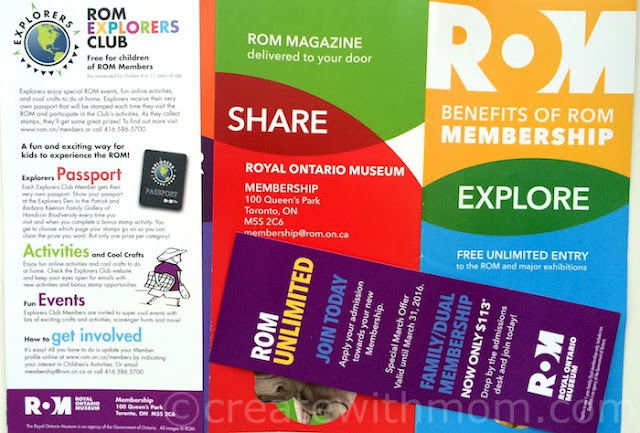 ROM is offering Family Memberships for $113 compared to the regular price of $149 until March 31st. 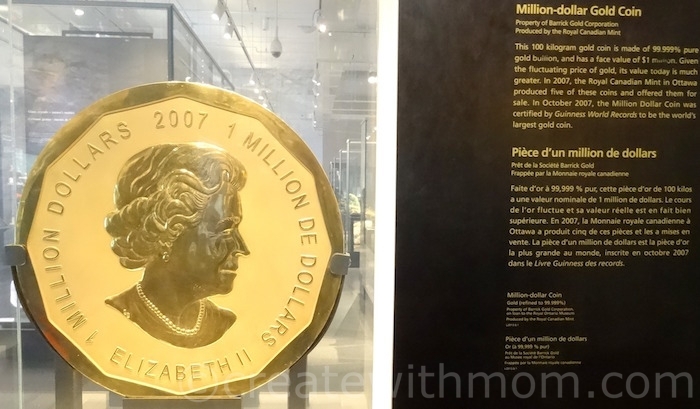 Take advantage of this offer, and explore the ROM whenever you want, as the membership allows for unlimited entry, and more. oh my, would be wonderful to have something this great here in Sask. and for it to be close by. sounds great for the kids. 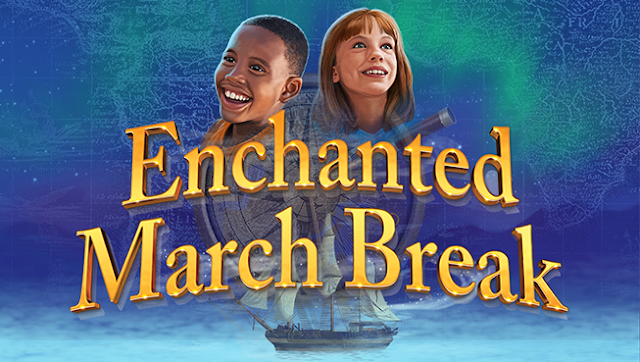 Wow, the ROM is definitely offering a wide range of March Break Activities for the whole family and they sound awesome! There are some wonderful activities here in southern Ontario. ROM, conservation areas. Loads of fun for the March break. What a great selection of activities to enjoy! I liked your Be Enchanted at ROM this March Break post. but it's great that there are a lot of activities going on. This looks really fun! Lucky kids who get to go! I wish they offered these activities at our local museums here in calgary. I wish they offered it here, or we lived closer. 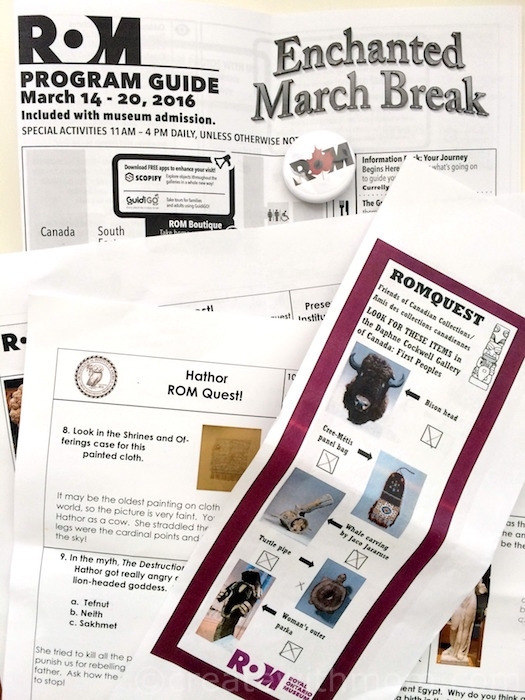 The museum really has a variety of great activities for March Break. what a great place to visit! Wish we lived closer! Wow that is a lot of fun activities for the kids to do, so much fun!! Wow sounds like a lot of fun. Too bad I don't live closer. I love these kind of family field trips.